Lindsay Chuang, Andrew Liu, Doug Rowell and Andrew Stines have all been promoted in the EY Seattle office. We commend this impressive and hard-earned career milestone. Ernst & Young LLP recently announced the promotions of Lindsay Chuang, Andrew Liu, Doug Rowell, and Andrew Stines, in its Seattle office. Promotions to the partner and executive director ranks involve a rigorous selection process that recognizes each person’s achievements and potential. The promoted professionals exemplify the EY commitment to being a purpose-driven organization, building a better working world and leading a diverse and inclusive workplace where everyone can achieve their full potential. 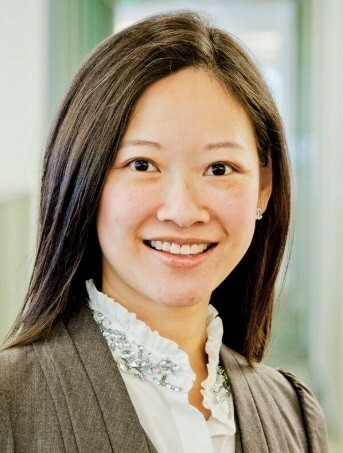 Lindsay Chuang was promoted to partner from senior manager. Chuang has been a member of the EY Private Client Services Tax practice for over a decade. She specializes in assisting entrepreneurs and business founders, high-net-worth individuals, and private and family businesses with their individual and business-related tax issues. Chuang graduated from the University of British Columbia with a Bachelor of Commerce in Accounting. She is a certified public accountant (CPA) licensed to practice in Washington, Vermont and California, and is a member of the American Institute of Certified Public Accountants (AICPA). Andrew Liu was promoted to executive director from senior manager. As part of the EY Tax practice, Liu advises market-leading clients on tax compliance and tax provision services. Liu earned his Bachelor of Accountancy and Masters in Tax from the University of Washington. He is a Certified Public Accountant licensed to practice in Washington and a member of the American Institute of Certified Public Accountants (AICPA). Doug Rowell was promoted to executive director from senior manager. 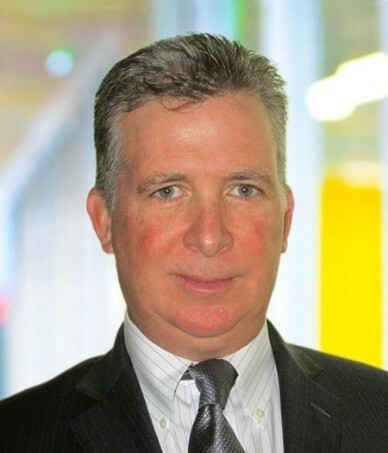 He joined the EY Advisory practice from Capital City Technologies, which EY acquired in 2009. 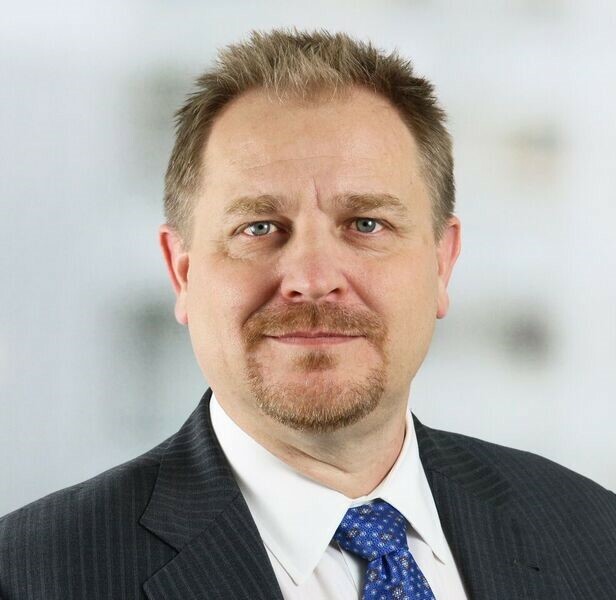 As an SAP consultant, Rowell has supported global transformation projects for market-leading automotive and technology clients and takes a comprehensive, business-first view to address strategy, processes, technology and operational impacts. Rowell graduated from the University of Washington with a Bachelor of Science degree in Statistics and a Bachelor of Arts degree in Business and earned his Master of Science in eBusiness from the University of Wyoming. Andrew Stines was promoted to executive director from senior manager. Stines joined the EY Financial Services Advisory practice in 2011 and has more than 15 years of experience helping large global financial and FinTech institutions optimize their risk governance. He works with high-profile national and international companies to navigate regulatory directives and examinations. Stines graduated from the University of Colorado with a Bachelor of Science in Business and earned both his Master of Science in Finance and his Juris Doctorate degrees from Seattle University. He is a member of the Washington State Bar Association and the Association of Certified Anti-Money Laundering Specialists (ACAMS). Ernst & Young LLP has more than 600 people in its Seattle office who serve a diverse client base of innovative and entrepreneurial companies spanning the retail and consumer products, technology, life sciences, distribution, insurance and manufacturing industries. Ernst & Young LLP is a market leader in Washington, serving eight of the state’s 10 largest public companies based on revenue. The firm celebrates the successes of the Pacific Northwest’s entrepreneurs through its EY Entrepreneur Of The Year® program, founded in 1986.